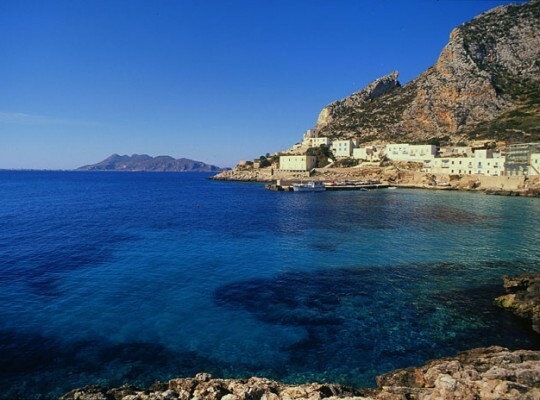 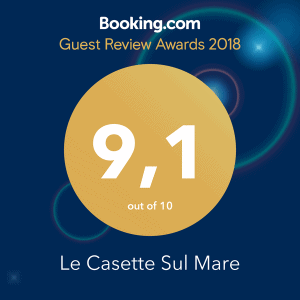 You can spend a lovely day at the Eolie Islands and return in the evening to the “Casette sul Mare”! 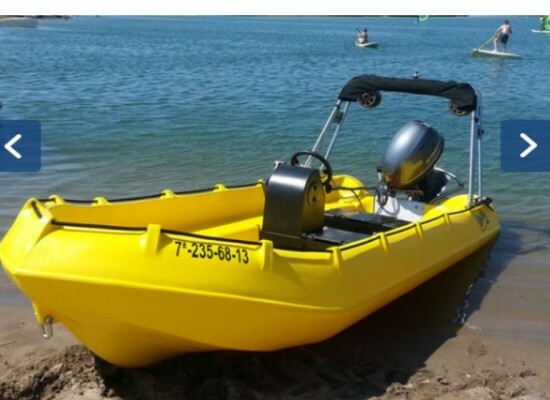 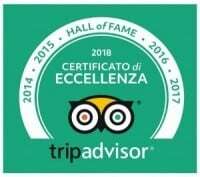 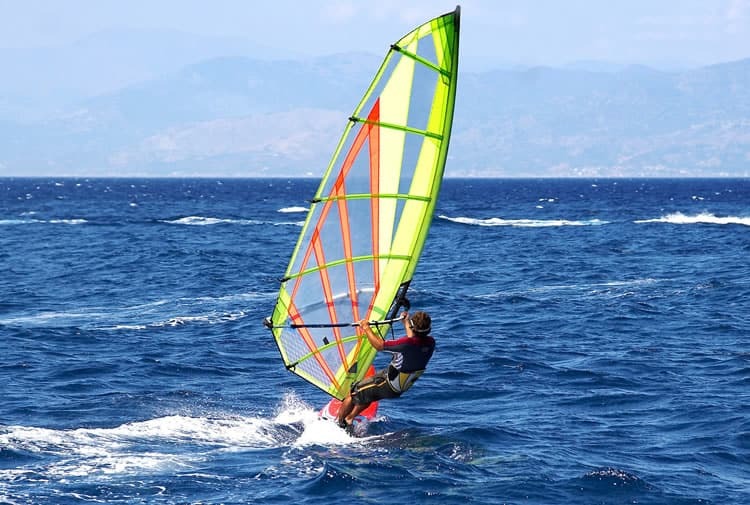 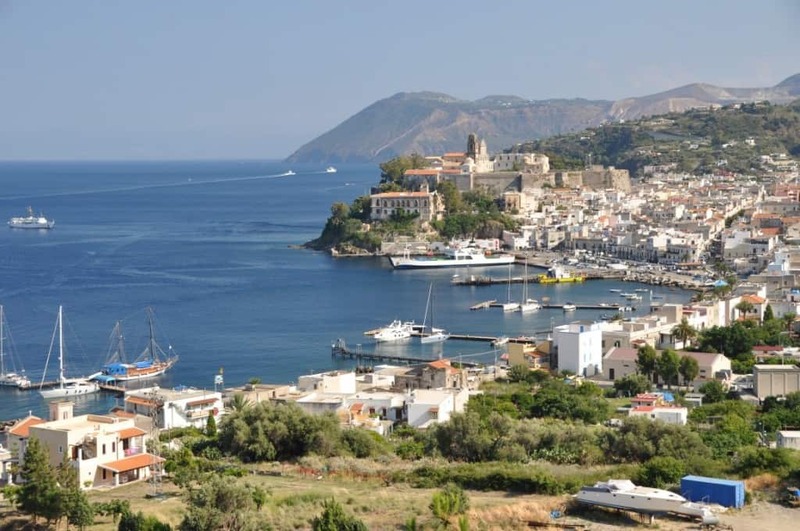 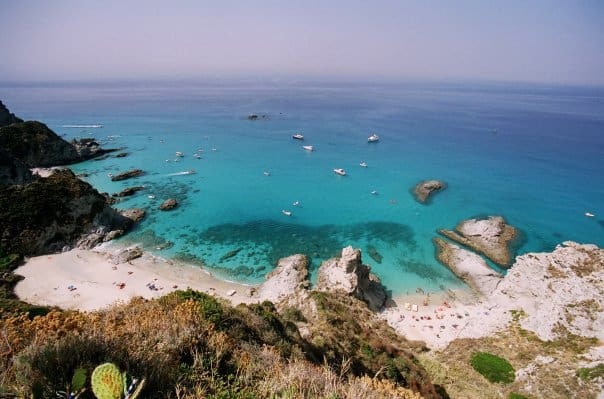 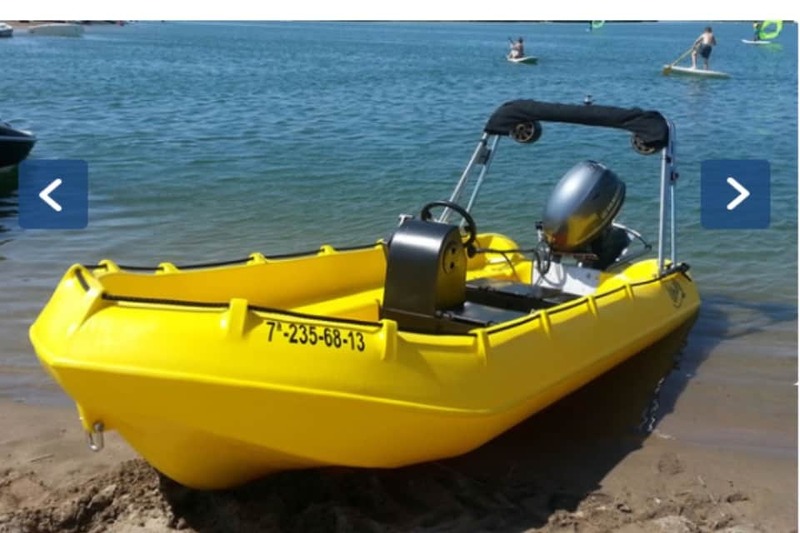 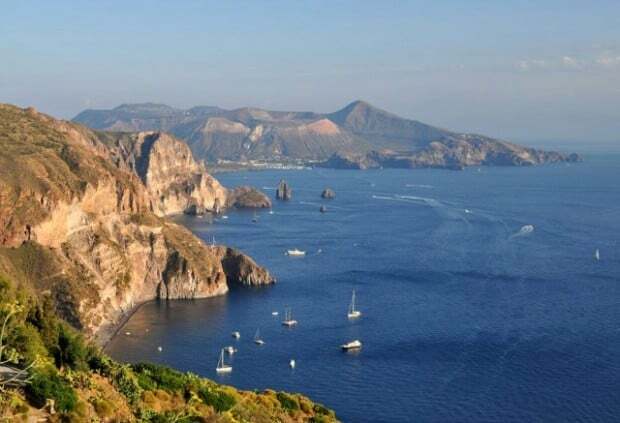 This trip opportunity includes: transport with high speed boat, thanks to the collaboration of the main transport agency of Tropea, guided trip to the wonderful Islands of Volcano, Lipari and Stromboli via Panarea and return in the evening to the “Casette sul Mare”. 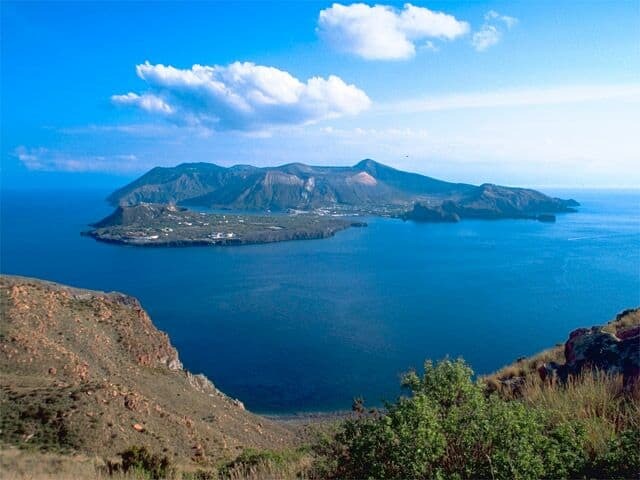 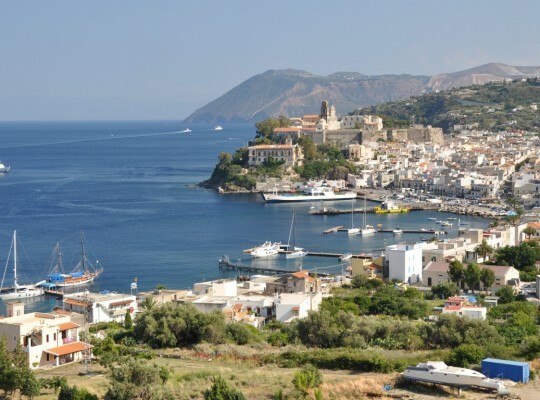 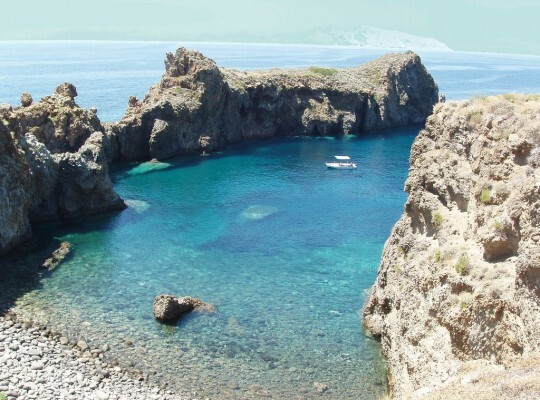 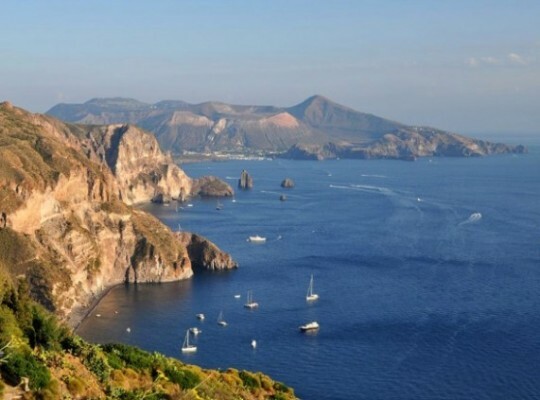 Guided trip to the islands (Volcano, Lipari and Stromboli via Panarea) with extended stop at Volcano Island where it is possible to swim in the salty sulphuric waters and take a mud bath. 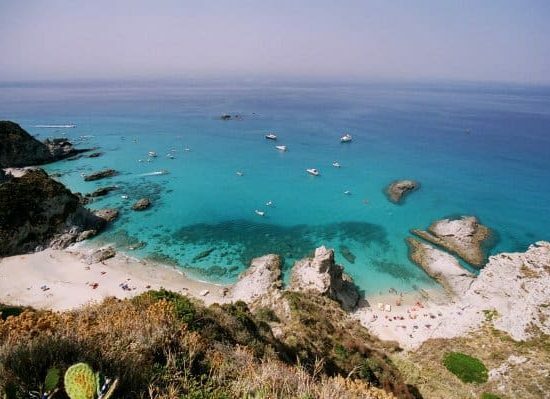 Departure early morning and return in the evening in time for a sunset swim at the “Casette sul Mare”. 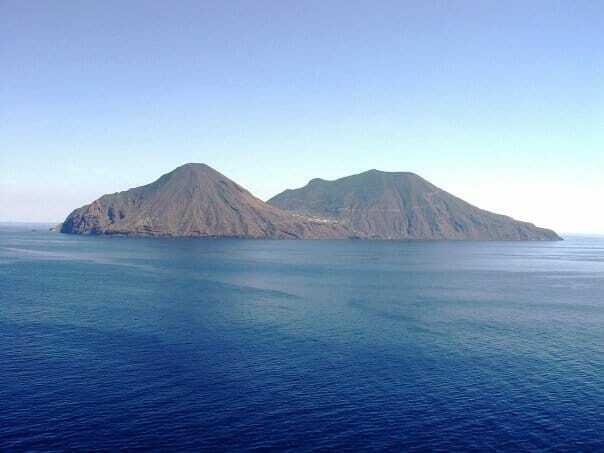 Experience “Stromboli’s Sciara di fuoco” by night, with an amazing trip to the island and breath-taking evening view from a boat, watching the famous activities of the Stromboli volcano, from lava eruptions to shooting flames and burning lava from the volcanic crater. 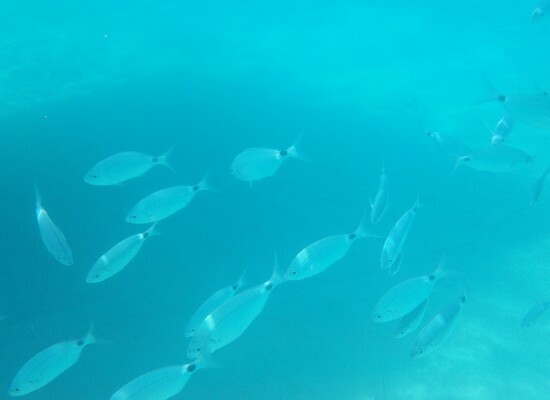 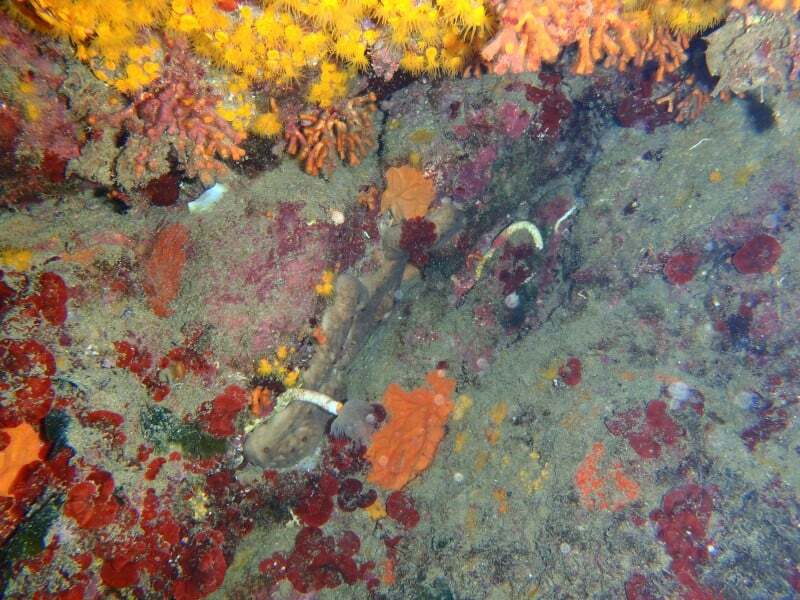 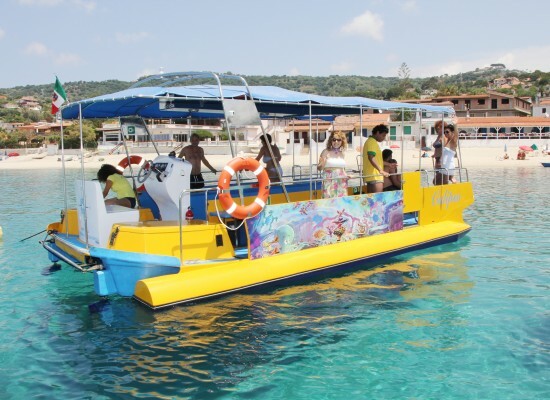 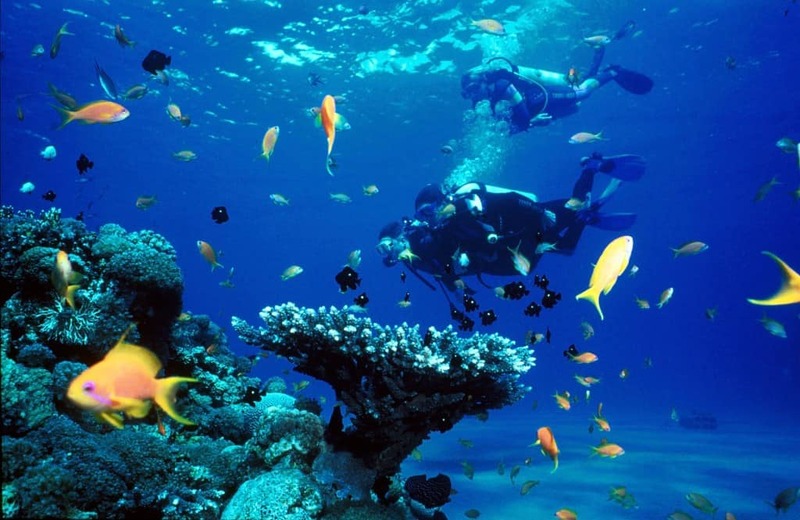 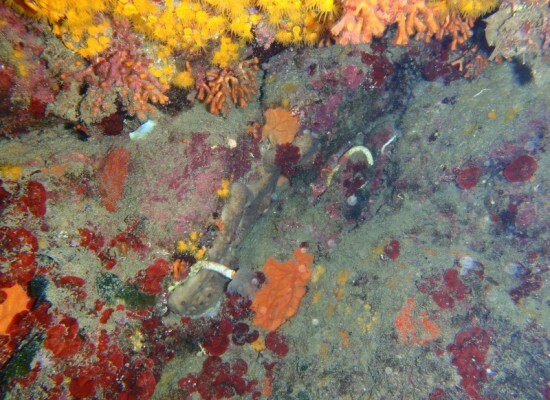 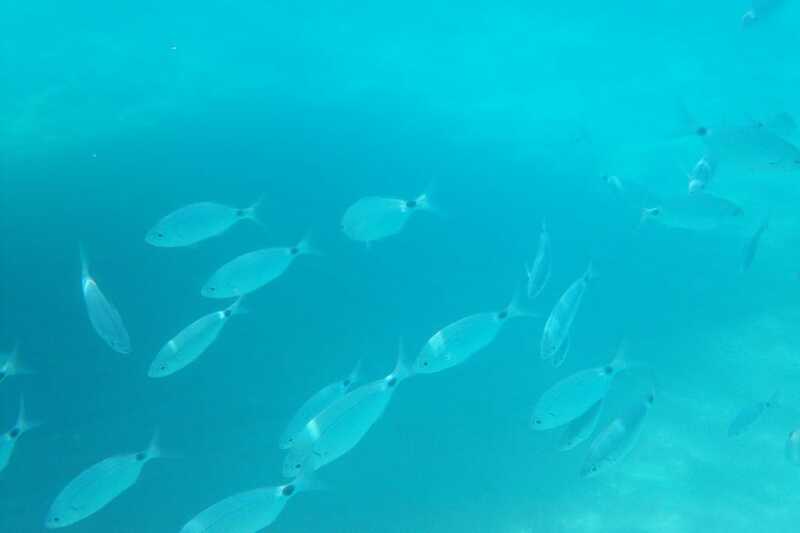 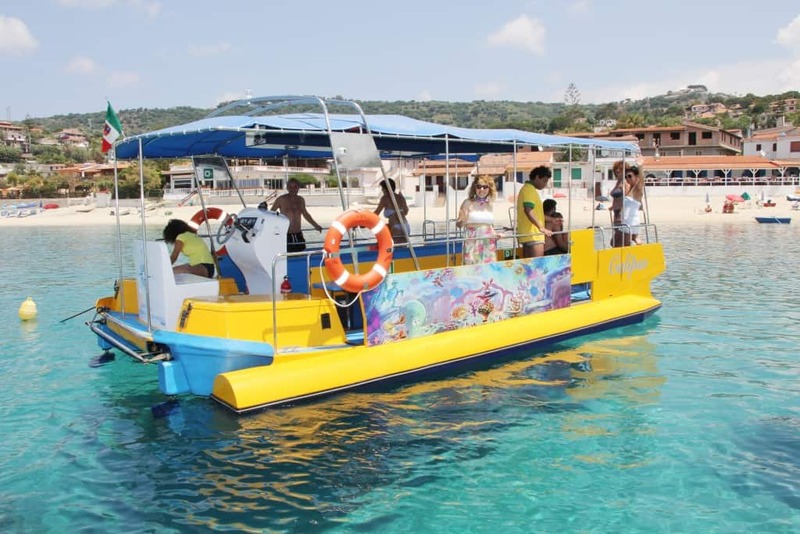 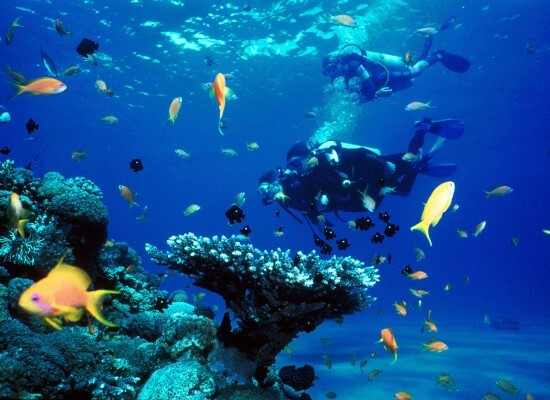 Boat trips to “Calipso” viewing the submarine life, the glass bottom of the boat allows you to admire the wonderful seabed and the variety of marine life.